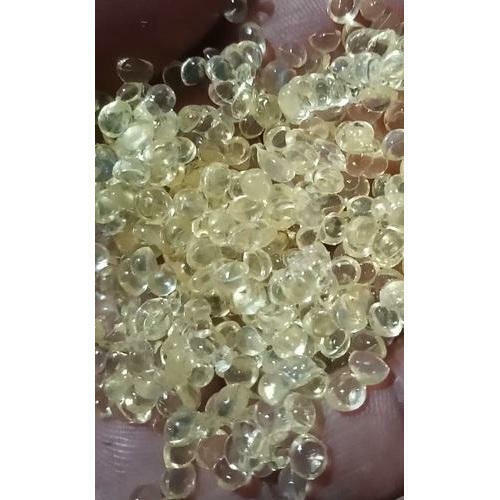 We have carved a niche amongst the most dominant names in this domain, instrumental in providing an excellent quality range of Hot Melt Adhesive Glue. Established in 2014, Aniket Enterprises is one of the leading Wholesale Trader of Synthetic Adhesive, PVC Solvent Cement, Sofa Elastic Belt, etc. Our products are high in demand due to their premium quality and affordable prices. Furthermore, we ensure to timely deliver these products to our clients, through this we have gained a huge clients base in the market.